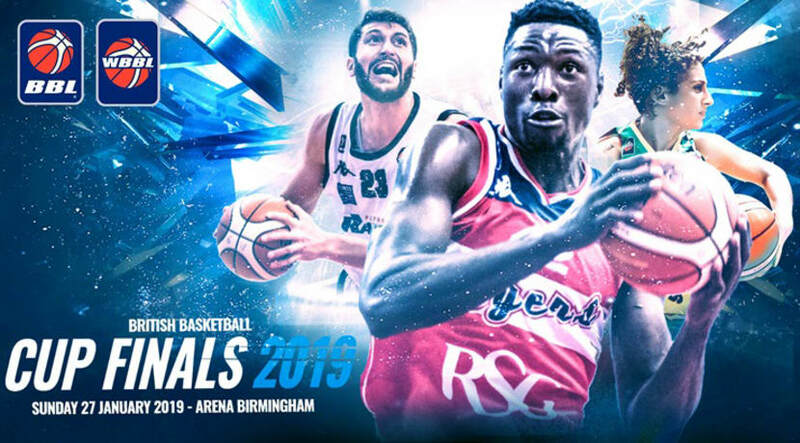 There is a buzz around British Basketball right now and one of its biggest events is returning back to Arena Birmingham for 2019. Now the home of the British Basketball Cup Finals, the 2019 edition will see another spectacular event and fans are being urged to grab their tickets and be one of the first to guarantee they get closer to the action. Set to take place on Sunday 27 January 2019, the exhilarating menu will offer a pair of showpiece games, with the WBBL Cup tipping off the day and the BBL Cup Final taking centre stage after the 2019 Dunk Contest. With all the usual courtside fun and entertainment in addition to the on-court action, it will be a day you really can’t miss. What's On are offering you the chance to win four tickets to the BBL Cup Final at Arena Birmingham on Sunday 27th January at Arena Birmingham. Competition closes Monday 21st January. What does BBL stand for?